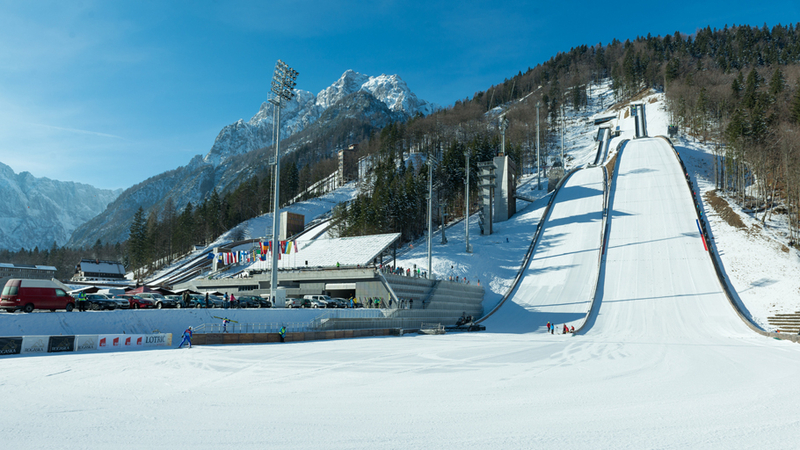 Planica continues to host an exciting competition programme which started with the FIS Nordic Combined Summer Grand Prix and will finish with the FIS Ski Jumping World Cup. This time we will see ladies and men on the 102-meter jumping hill. Two-day event which will be accompanied by World Snow Day, will start on Saturday, January 19, at 8.30 with ladies’ official training which will kick-off the FIS Continental Cup competition. We’ll have the opportunity to cheer for 51 athletes from 17 countries. On Saturday, as well as on Sunday, men will have their turn after ladies. Training on the 102-meter hill for the FIS Cup competition will start at 12.30 on the first day. We’re expecting 99 competitors from 16 countries.